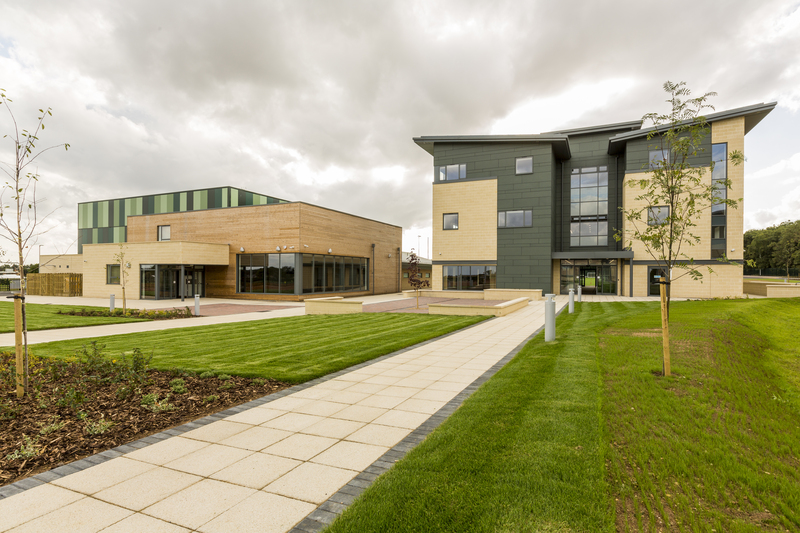 We are delighted to announce that one of our projects, Phase 2 of Riseholme Showground Campus, a part of Bishop Burton College has been shortlisted at the Lincolnshire Construction and Property Awards 2017. 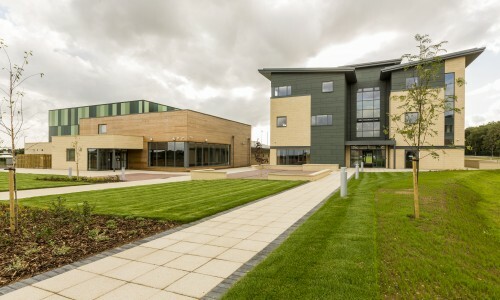 The project has been shortlisted in two categories, Development Project of the Year (over £5m) and Sustainable Project of Year at the prestigious awards which celebrate outstanding performance in Construction & Property throughout Greater Lincolnshire. Completed in September 2016, the project involved the construction of two brand new, state-of-the-art educational buildings. The first consists of a new sports facility complete with a Sports England Certified Sports Hall designed for a wide range of activities including; football, basketball, volleyball and gym. The second building is a three storey food and nutrition facility with microbiology labs, commercial kitchen and open teaching space. Externally, we erected a large, floodlit 3G sports pitch for football and rugby. The resounding success of this project comes as a result of our fantastic working relationship with the College and Architects CAD Associates, whom we also worked collaboratively with to deliver the award-winning Phase 1 of the scheme in 2015. 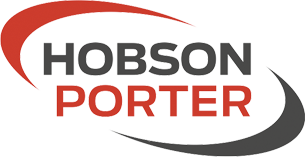 The team at Hobson & Porter are really looking forward to the gala which is taking place on the 7th February were the winners will be announced.